There are times where you need to undertake a thorough clean of your home or work premises. If you’re relocating and you’re trying to recoup as much of your deposit as possible, then it’s crucial that everything is spotless. The same goes for businesses who are cleaning up after construction or have a grand opening due. Finding a reliable cleaning company in London is not easy. With so many to choose from, many people opt for the cheapest option. This can sometimes lead to a poor cleaning service, which means your property is not clean. There are some circumstances where you struggle to find a reputable company who offer emergency cleaning services. Aussie is the fastest growing removals and storage company in London. The reason for this is our attention to detail and high standard of customer service. And for us, a big part of providing the best service is to have a range of services to choose from. We listen to our customer’s needs, and we create new services and packages for that feedback. Aussie Cleaning is a result of the feedback from our customers. They said that they were struggling to find a cleaning company that gave a decent level of service. And within the short time since we began, we have already become London’s favourite choice for professional cleaning services. Aussie Cleaning covers every type of cleaning job you can think of. 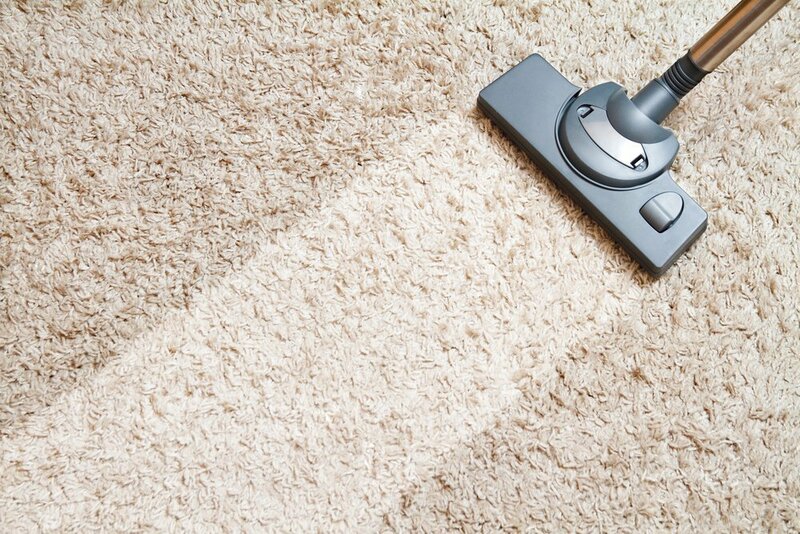 We do top-to-bottom home cleaning services that include a dedicated carpet cleaning. Commercial and construction cleaning on building sites and other industrial complexes. A dedicated office cleaning service to fit around your company’s work schedule. And one of our most popular service – end of tenancy cleaning. Aussie Cleaning can do the tough jobs that make most people avoid starting. How many people baulk at the idea of moving the oven or fridge to get stuck into the years of grease and grime? Not only is the thick layers of dirt and stains tricky to clean, but it’s also dangerous to move heavy appliances. The Aussie cleaning team have all the right equipment and cleaning products to remove all stains and grime, in addition to safely moving heavy appliances and furniture. If you’re relocating from a rental property, your landlord will expect the house or flat you be clean throughout. And if you want your deposit back, it might be wise to be proactive, especially if the cash amount is substantial. You can also avoid having to take time off work to undertake any cleaning work. Professional cleaning is the only way to ensure your home or work property is 100% clean. Aussie Cleaning works with landlords, large construction companies, supermarket chains, housing agencies and all types of other business sectors. We have a larger crew of cleaning staff who can be available for all emergency situations, even at weekends. Aussie Cleaning is London’s favourite professional cleaning company. We work with hundreds of domestic and business customers every month because they know we deliver a high standard of service. At Aussie, customer service is a crucial part of our business. We don’t cut corners, and we always finish on time. Not only that, we have the best rates on the market which makes us affordable and reliable. Our loyal customers often recommend us to family, friends and business associates because of our attention to detail and 100% customer satisfaction. Aussie Cleaning is not just the best cleaning service in London. We’re always available for last-minute jobs, even during unsocial hours or weekends. Even with the best planning, issues can arise where you need an emergency cleaning service. If you’re looking for a top-notch cleaning service, contact us today. We’re here if you need an emergency cleaning service in London and the surrounding areas. Now that spring is officially here you might be making ‘to do’ lists for your home. The one thing that is synonymous with this time of year is cleaning. People often use the term ‘spring clean’ when describing a thorough clean-up of the house. With that in mind, it’s time to get the hoover ready and your better half on alert. It’s time to get with the season and give your home a top-to-bottom clean. The festive period is over, your packing the Christmas tree away and recycling the numerous cardboard boxes. If you had guests over for the holidays, you might also have a lot of cleaning up to do. This is especially true if you have New Year’s Eve at your house or apartment. You may still be finding empty drinks bottles and stains nearly a week later. We all like to make resolutions for the coming year. At Aussie, we’re no different. We all make our plans for 2018 so that we can make the most out of the year ahead. What better way to start the new year with a clean slate and a tidy home? Are you moving out of your rented apartment in London and you want to get your full deposit back? It’s difficult being a tenant sometimes. The balance of power often favours landlords and agencies when it comes to deposits. It’s also difficult to know what sort of property you’re renting until you’ve lived in it for a few weeks. If it has issues, then it might mean you need to find somewhere else, but you need your deposit to do this.